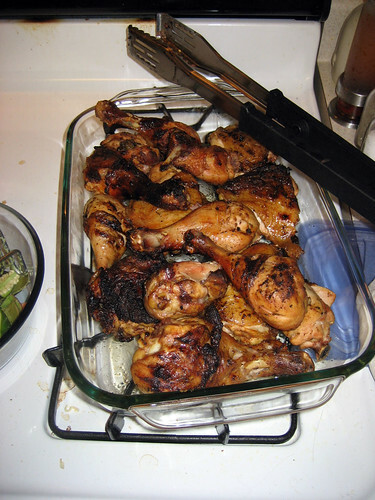 This is my favorite way to BBQ chicken. 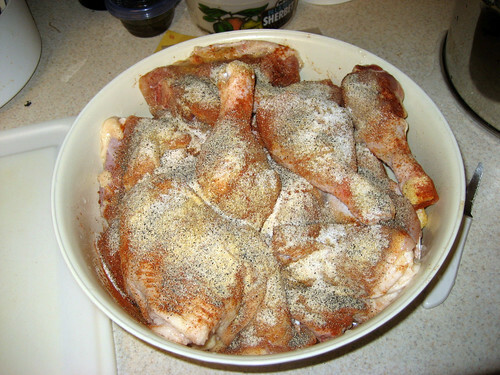 First, I season the chicken with smoked paprika, garlic powder, salt, pepper and cumin. 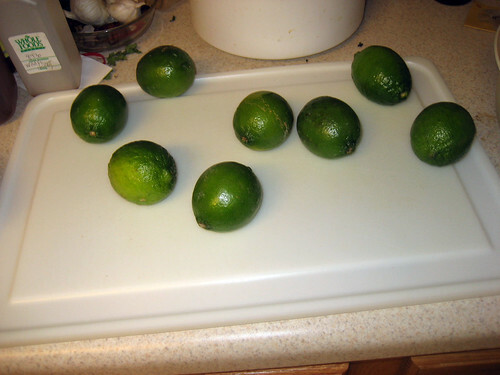 Then I include the juice of 4-6 limes (depending on size and juiciness) and let sit in the fridge. 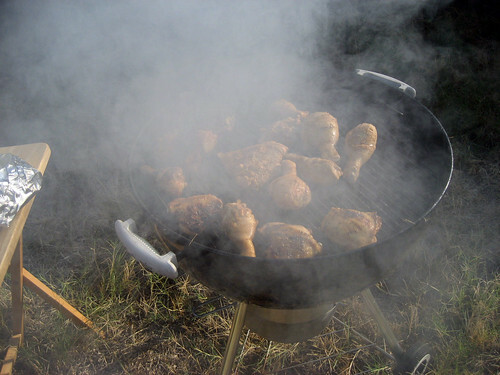 When the BBQ is hot enough (smokin’ hot), I let the chicken cook until it’s ready and that’s it. 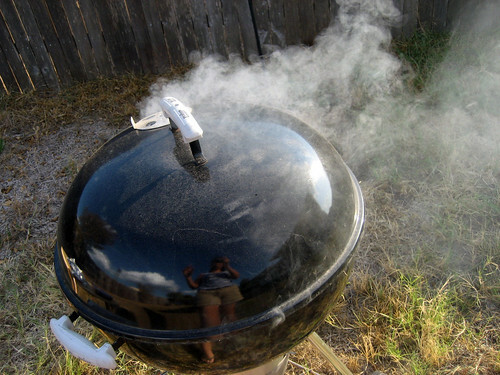 Like I said, smokin’ hot! 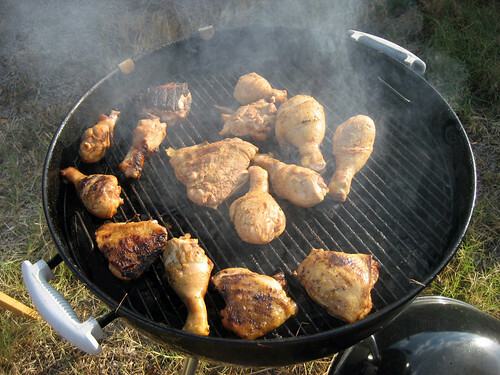 There’s the chicken on the grill. 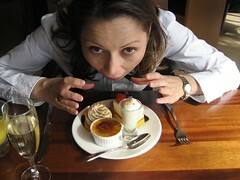 Posted on 14 September, 2009 Author BenfordCategories FOOD!! !